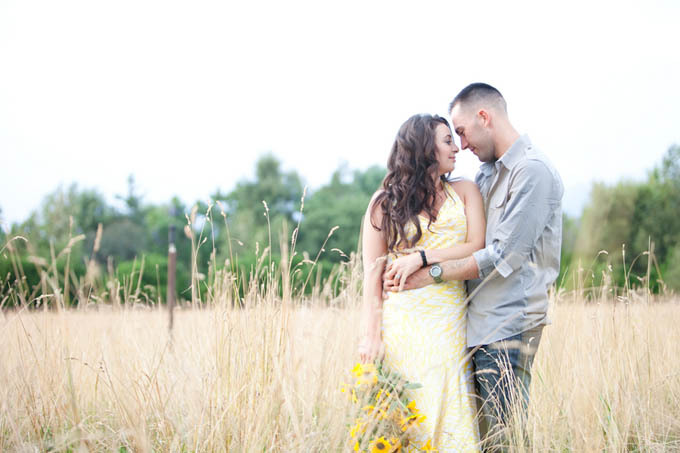 Today I’ve got a gorgeous summer field engagement shoot. 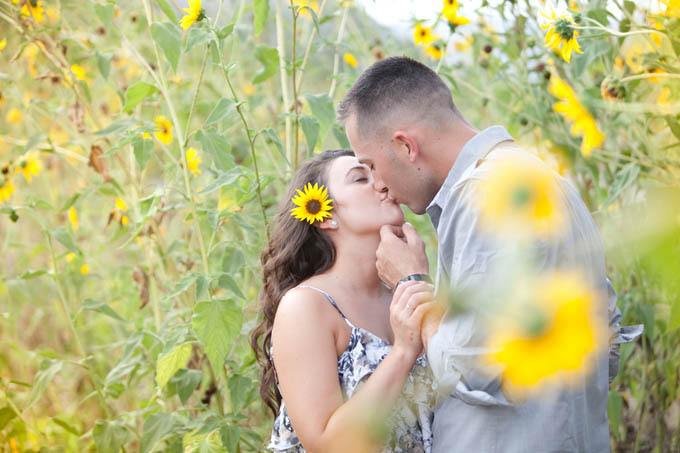 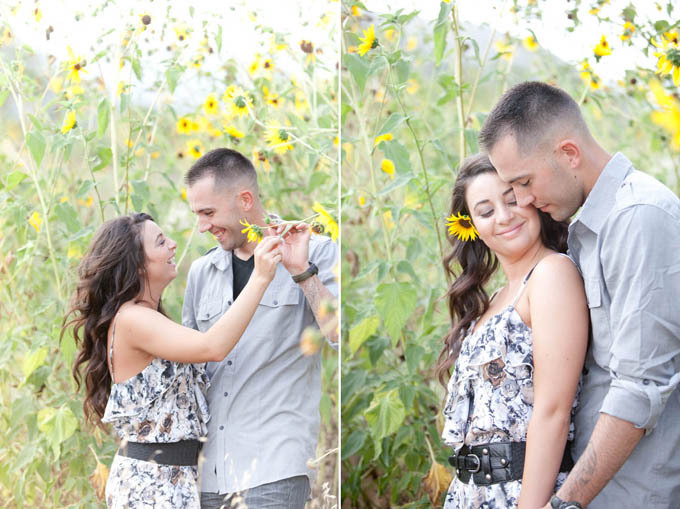 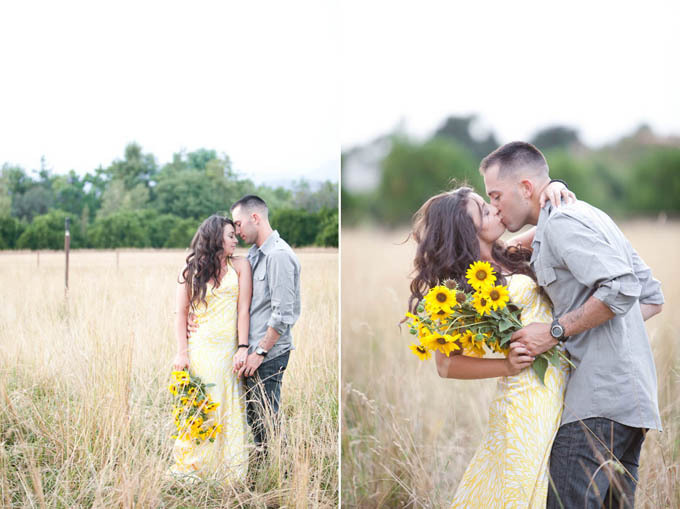 This couple is so sweet and so in love, Fortuna Photography did an amazing job capturing the beautiful moments. 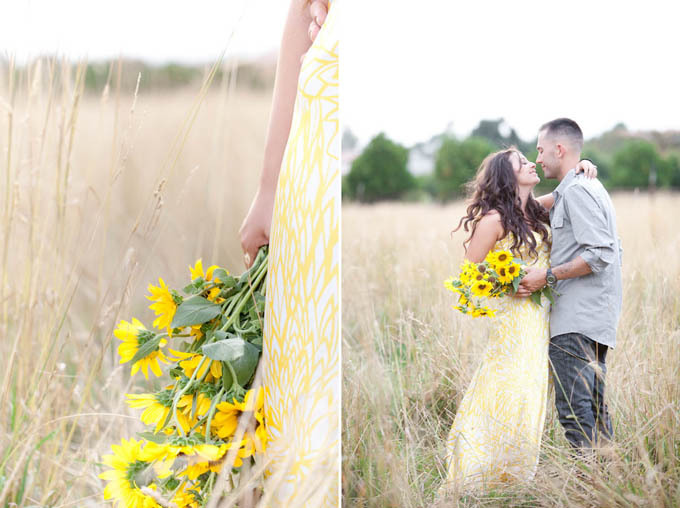 I especially love all of the sunflower shots!